Looking for moving companies in Butler County to assist with your upcoming relocation? Look no further than George Moving & Storage. 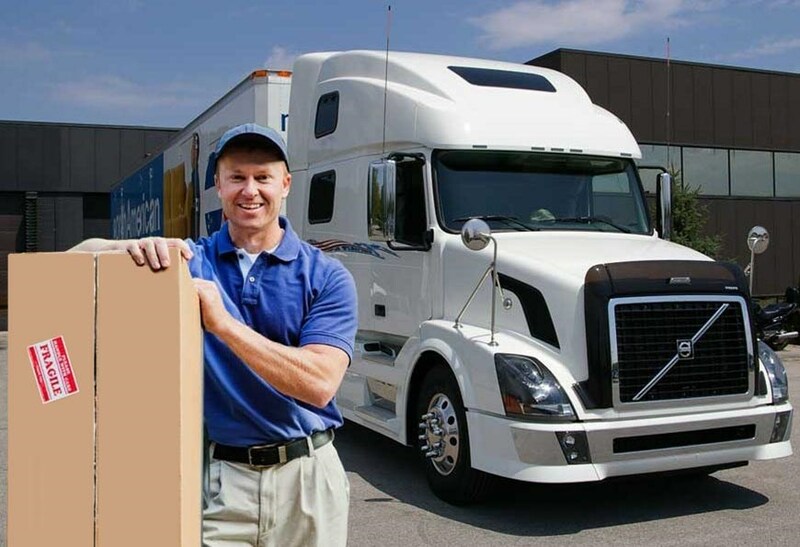 As Butler County movers for over 40 years, we have been providing businesses and households of all sizes with competitively-priced relocations. In addition to local moves within Butler County, we can move you throughout Pennsylvania, across the country or internationally. Call 1-800-810-2635 today to speak with a moving specialist or request a FREE in-home moving estimate by filling out the quote form to the right. You can trust us with your most valuable possessions as we make your move into a new household as secure and efficient as possible. George Moving & Storage is the moving company businesses need when they are looking for cost-effective solutions and to minimize downtime. Our corporate relocation programs ease the transition for both your employees and your business no matter where in the world they relocate. Our unparalleled moving service extends to our transportation of goods overseas. With the specialized equipment and highly trained packers and movers at our disposal, we excel at moving and transporting sensitive computers. No matter the price of your laboratory equipment, it will be treated with the upmost care by our trusted laboratory moving services. Streamline your logistics process with our warehousing and distribution services, providing efficient and reliable service nationwide. You can trust us to deliver dependable and professional home delivery service for distributing your products to your customers. George Moving & Storage is the best choice for your cost-effective, comprehensive relocation and storage needs. We are the Butler County moving company that you can rely on for a winning, worry-free relocation experience. When it comes to your local, long distance or international relocation, trust the experts at George Moving & Storage. Get in touch with us today by calling 1-800-810-2635. Request the FREE in-home moving estimate by filling out our quote form on the right hand side of this page!